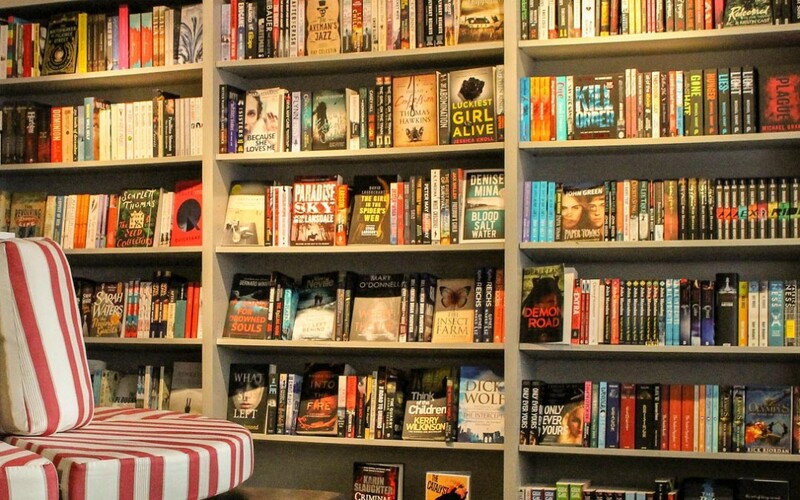 Anna B's Bookshop, located in the scenic, nautical village of Schull, is a lovely bookshop where any booklover would feel right at home — that's because it's run by people who love their books! The shop itself is very pretty and cosy and the selection of books is good. There is coffee and cake available. And readings are held for small readers too. On a rainy day, it's hard to imagine a nicer place to spend it than in Anna B's!